Kraft cardstock is a thicker paper that is fairly rigid that has enough weight to be ideal for things like do it yourself birthday invitations, engagement invitations, handmade cards, place cards, tags, artist folios and so on, the list is really endless. 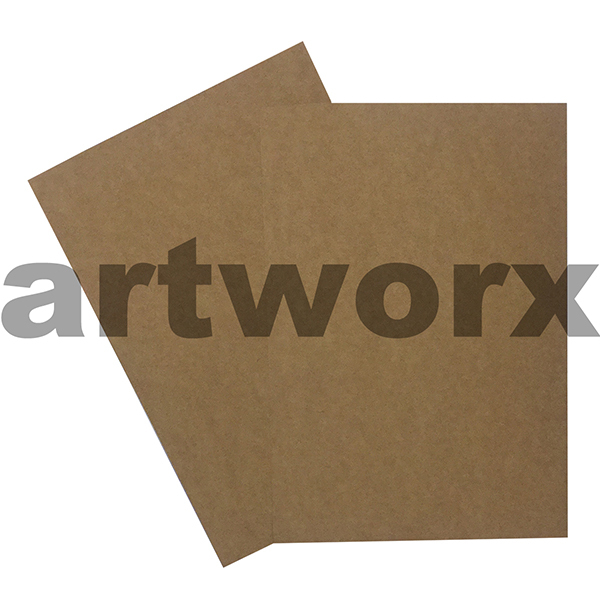 Kraft card is typically brown in colour and looks like it is recycled; referred to by many as recycled paper or card. It is available in a range of brown shades from light, medium, dark to two toned. Kraft cardstock is perfect for giving something a rustic, natural type of feel. Cardstock is available in single sheets, reams and rolls. Weights vary too from 216gsm to 283gsm and anything under 216gsm is available in the paper range. 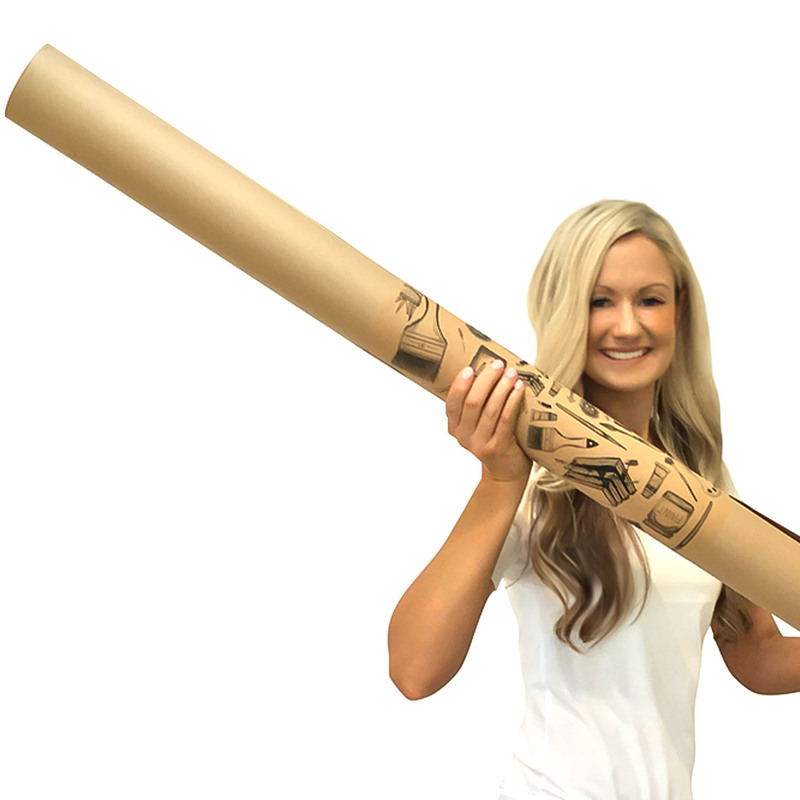 Standard sizes are available such as a4 and a3 that will feed easily into a printer along with larger sizes from a1 to a2. Extra large sheets are also available, in a variety of weights these are great for signage, painting on, printing on. You name it. 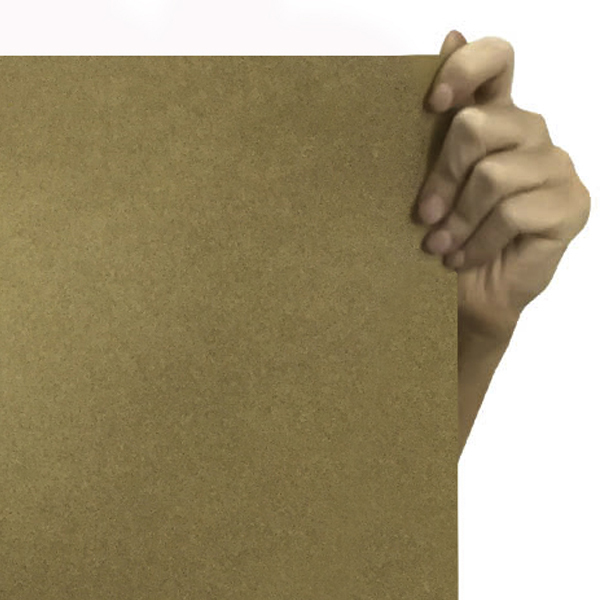 In addition to kraft card, we also have matching kraft paper in a4, a3 and rolls, matching kraft envelopes, place cards, tags, kraft cube boxes that are perfect for bonbonnieres presents or gifts. Most standard home printers will print on this cardstock but we do recommend a laser printer if you have access to one. The card responds much better to heated ink rather than a wet one that can cause bleeding. 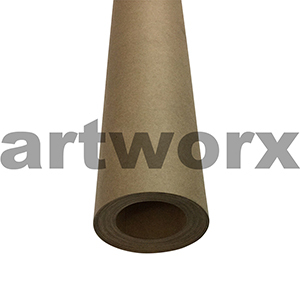 Kraft card in the larger rolls also referred to as brown pattern paper is perfect for the paper artist, graphic artist, mixed media artist or crafter in all of us, it can be used for pattern paper craft, perfect for making sewing templates, making models as it is fairly rigid, you can even paint on it as it is ideal for laying down quick painterly sketches in acrylic, gouache or watercolour. Charcoal, pastel and all types of pencil also works great on this card. The cardstock can be worked into a mixed media piece with ease as glue and papers can be layered with almost no buckling to the card. 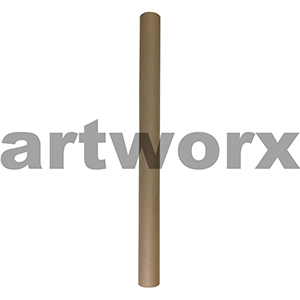 It is a very versatile art supply that can be used in any art studio or a craft one. As a team of artists and crafters ourselves we strive to give you the information and art materials that we ourselves have used personally and in our studios. If there is a product you can’t find or it isn’t doing what you need it to, we are here to guide you in the right direction. With our own passion for the arts we have also designed a VIP artist membership that will give you access to unbeatable prices and keep you up to date with art classes and workshops with some of Australia’s finest creators.